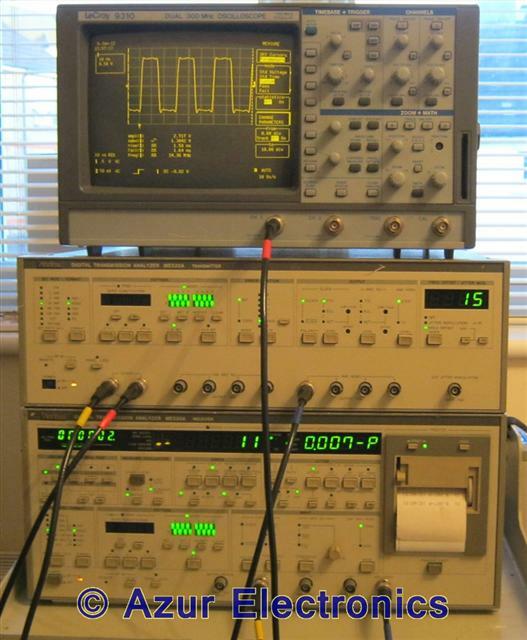 The LeCroy 9310 Dual 300MHz Oscilloscope is powerful and complicated with both basic and advanced facilities including FFT for spectrum analysis. Most of my test equipment is fairly easy to use and I have had previous experience with similar items and their applications. These are my working notes.